Why Buy Exchange Server 2013? Microsoft Exchange is a server designed to facilitate better management of communications for businesses of all sizes. 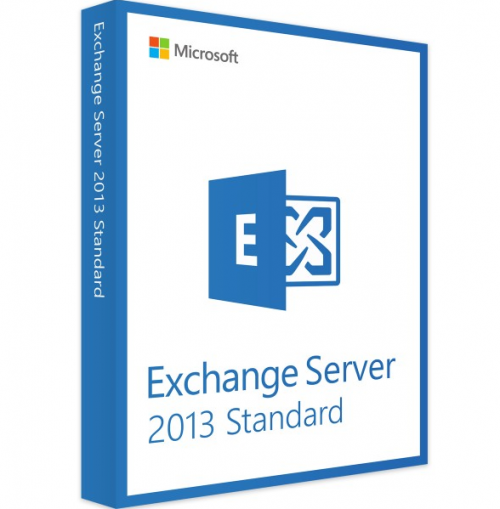 Microsoft Exchange Server gives users access to a messaging platform on desktop PCs, tablets, smartphones, and web-based systems. 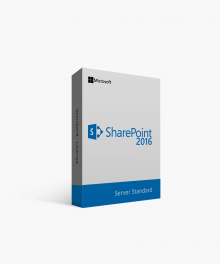 The telephone capabilities in Exchange Server support voice messages as well. Calendar and document sharing allow users to collaborate more easily. 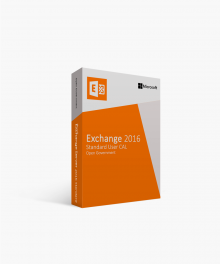 The storage and security features in Microsoft Exchange allow businesses to archive their documents, search files, and execute compliance tasks. Access your Exchange account from all of your devices. Get your emails, calendars, and contacts on the go, wherever you are. With Exchange ActiveSync, everything you do is synchronised immediately across all of your , devices. Your Exchange is always up-to-date, keeping your business on top of things. An excellent caching system lets you view your emails offline. Never go without reading your important emails even when you are somewhere without an Internet connection. Exchange Administration Center – It used to be that Exchange Server had the EMC (Exchange Management Console) and the ECP (Exchange Control Panel), which are web based. Exchange 2013 brings everything to the web console.This makes it easier to access these features no matter where you are. Exchange Architecture – Five server roles were used to ensure a single one didn’t bring down a computer or create performance issues. 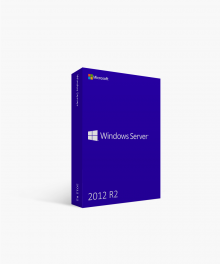 2013 now has just two server roles. 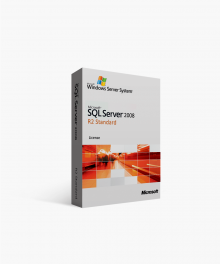 They are: the Client Access server role and the Mailbox server role. 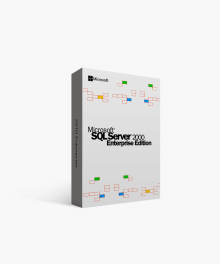 SQL for Storage – The ESE (Extensible Storage Engine) database engine was used in previous versions, and it’s no different in Exchange 2013. The ESE code has been completely rewritten in C# to make it more resistant to issues and to keep it up for longer periods of time without excessive downtime. Public Folder Changes – Public folders are still available in Exchange 2013, but they are used a bit differently. They are considered part of the Exchange Administration Center. This means they are treated as public folder mailboxes and stored with other mailbox databases, making back up relatively easy. Mobile Friendly Outlook Web App – The user interface for the Outlook Web App is redesigned to look better on tablets, phones, and desktop computers. This means you can use Outlook easier on all devices. 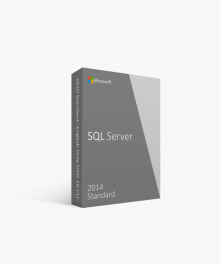 The Microsoft Server Standard Edition allows for up to five mailboxes. This is perfect for smaller businesses or a business with limited scheduling or email needs. To find out if this is the right edition for your company, check out SoftwareKeep and let us help you decide. The page file size minimum and maximum must be set to physical RAM plus 10 MB, to a maximum size of 32778MB if you're using more than 32GB of RAM. $649.00 | In Stock Want it Now? Order and receive your download instantly.